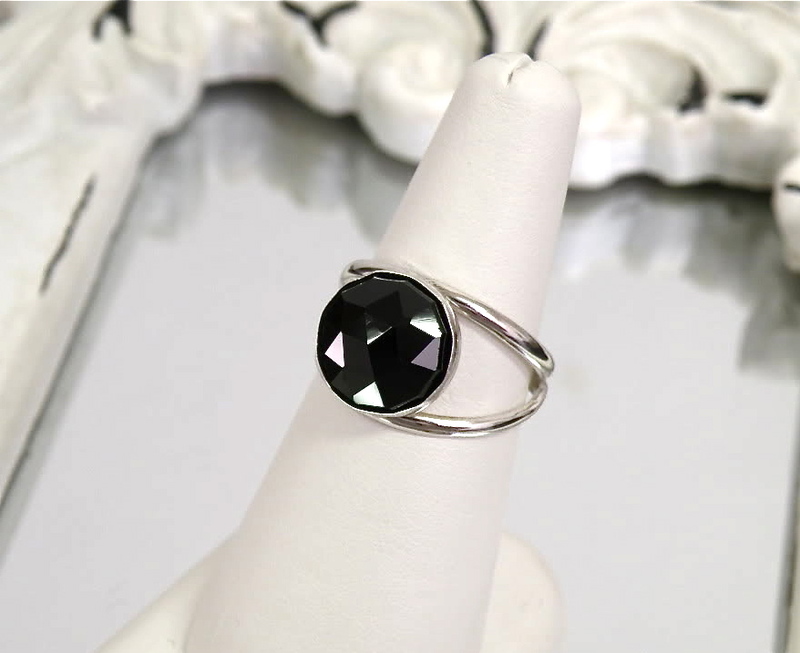 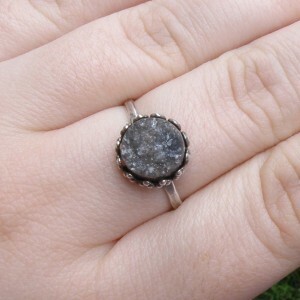 A gorgeously faceted black melanite garnet is the focal point of this striking ring. 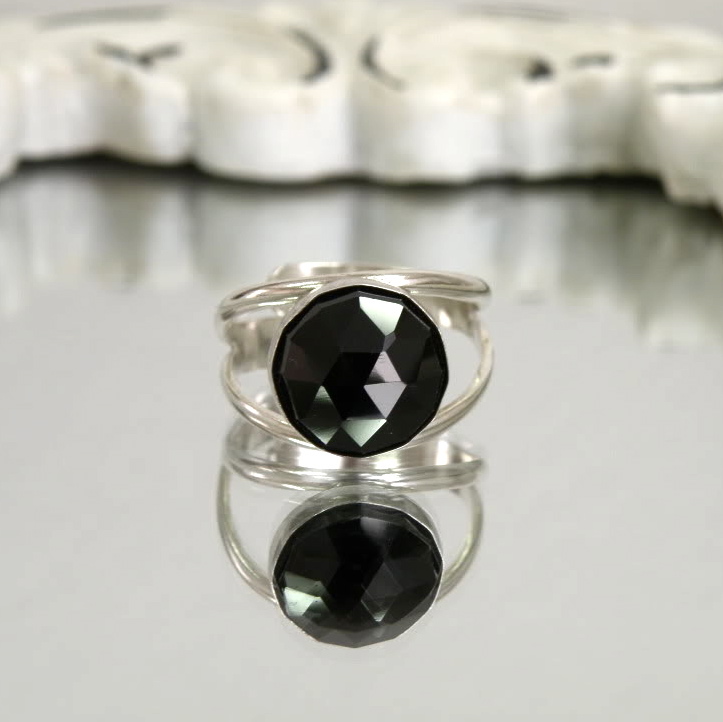 The hand-cut facets of the garnet reflect the light so beautifully, the gem looks like a sparkling black mirror. 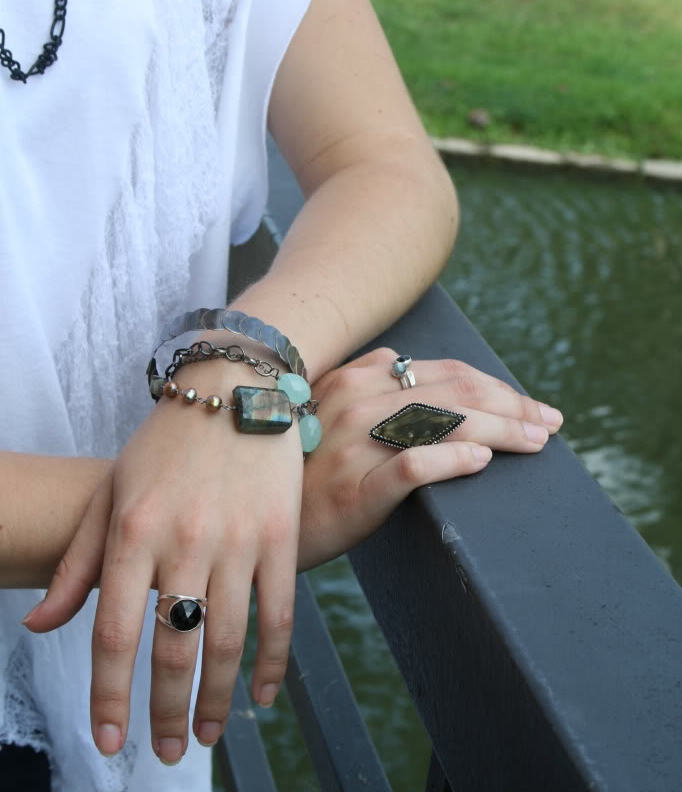 Handmade in solid sterling silver, the ring is created with a ring band that’s both adjustable and comfortable, and can fit sizes 4-11 while still feeling like a solid ring all the way around. 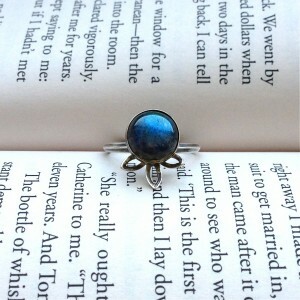 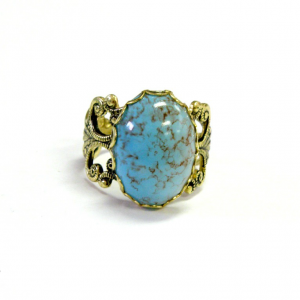 Categories: Inspirations Collection, Rings. 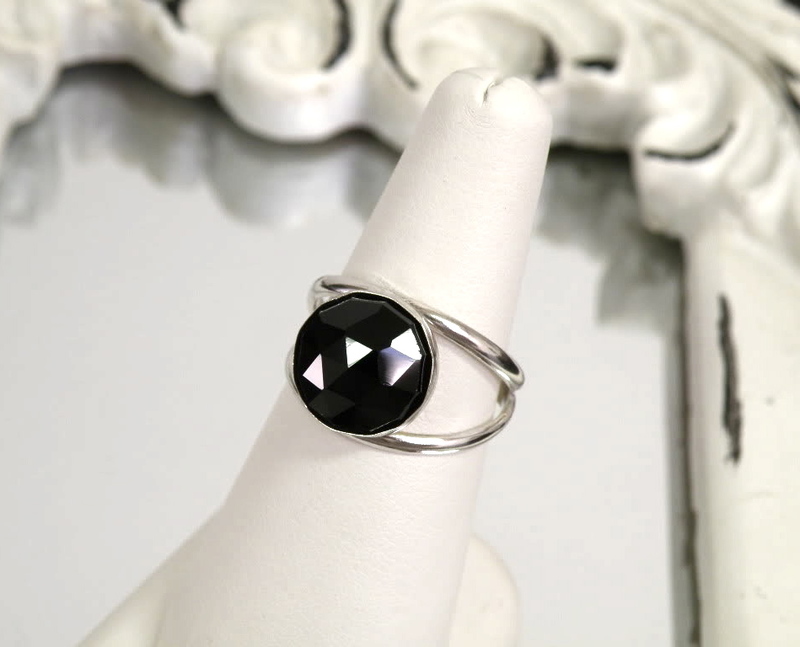 Tags: artisan, bella, black and white, faceted, garnet, garnet girl, handmade jewelry, melanite, sterling silver.